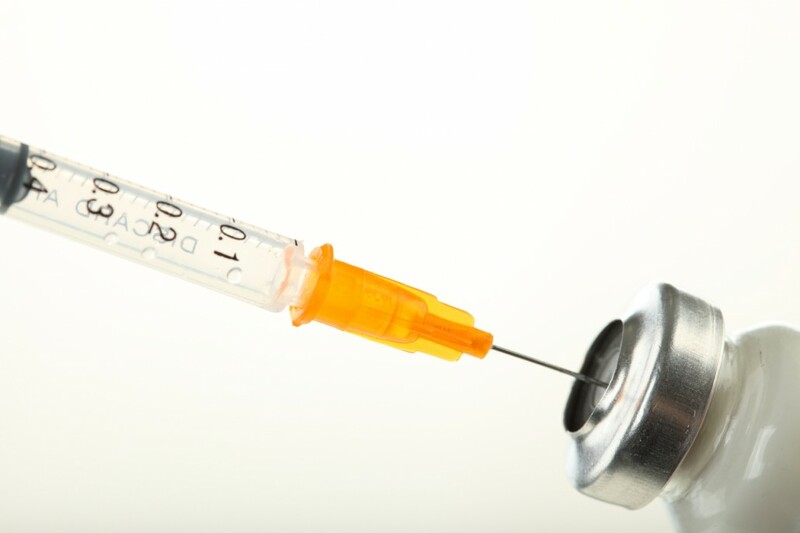 We offer one of the largest selections of injections in the valley! For energy and weight loss, we carry B6, B12, & our very popular lipotropic fat burning injections. We also have an array of immune-boosting injections for all ages. They are carefully selected by our highly trained doctors to ensure that they are the safest strongest, and most effective anywhere! Most people with nutrient deficiencies are not deficient because of lack of consumption, but rather impaired absorption. Vitamin injections bypass the digestive tract and allow you to utilize the nutrients that you would have otherwise not from the related oral pill versions. Check out our vitamin injection offerings. B12 (methylcobalamin) – This is best and purest form of b12. It is the only form of b12 that is naturally supported by the human body without having to go through an unnecessary chemical breakdown. You’ll never find cyanocobalamin at our center. B6 – Critical for protein metabolism, energy production, and normal nervous system function. It is used in the breakdown of proteins, carbohydrates, and fats in the body. It’s beneficial for weight loss, PMS, and fatigue prevention. B6/B12 Combo – A combination of these two very essential vitamins is available. Lipotropic Injections – They are also known as lipotropic Fat Burners. All of our lipotropic injections contain methylcobalamin (B12) which is the best and purest form of B12. Lipotropic injections speed up the removal of fats from the liver. The key ingredients include: Methionine, Choline, and Inositol. Methionine – Methionine is important for many bodily functions. It acts, as a lipotropic agent to prevent excess fat buildup in the liver and the body, is helpful in relieving or preventing fatigue, and may be useful in some cases of allergies because it reduces histamine release. Methionine also works as an antioxidant. Choline – Choline is considered one of the B-Complex vitamins as well as a lipotropic nutrient. It prevents fats from accumulating in the liver and facilitates the movement of fats into cells. It is essential for the health of the liver and kidneys. Inositol – Inositol is a nutrient belonging to the B vitamin complex and is closely associated with choline. It aids in the metabolism of fats and helps reduce blood cholesterol. Inositol participates in the action of serotonin, a neurotransmitter known to control mood and appetite. Lipo B MIC SlimShot– Formulation using Lipotropics and the best and purest form of b12, methylcobalamin. Ultimate Lipo B – *BEST SELLER* The Ultimate B Complex Injection. It combines lipotropic nutrients with the added benefit of B1, B2, B3, B5, B6, and B12 methtylcobalamin. It also contains chromium, levocarnitine, and L-citrulline or L-Glutamine and L-Arginine. 50% Stronger Than Our Competitor’s Injections, Guaranteed! Our patients report an average weekly weight loss of 3.5lbs per week and up to 6lbs. While the injections we offer are high-quality pharmaceutical grade injections, the above information has not been evaluated by the Food and Drug Administration. These products are not intended to prevent, diagnose, treat, or cure any disease. Any injections or products provided by Prolete Natural Health Center are to be used along with our complete program for best results. Our team is available 24/7 to answer your questions via online chat.